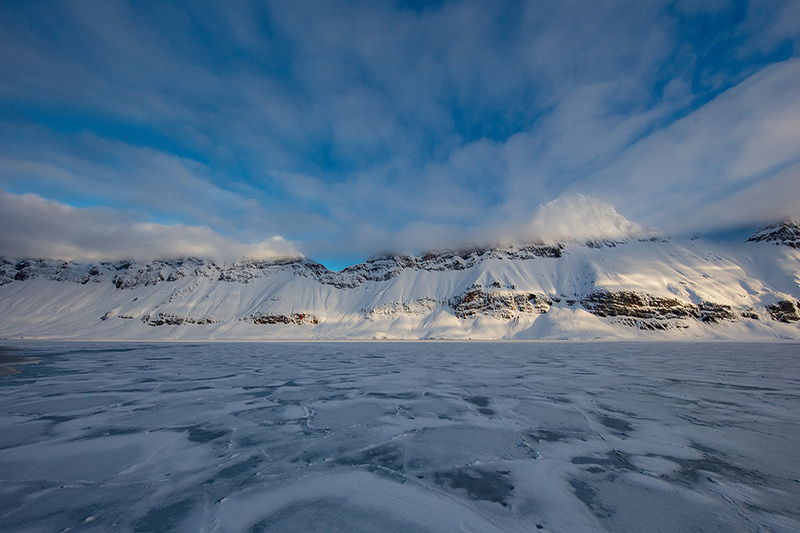 A Norwegian archipelago situated between mainland Norway and the North Pole, Svalbard is a rugged and remote Arctic landscape dominated by frozen tundra, mountains, glaciers and exciting wildlife. 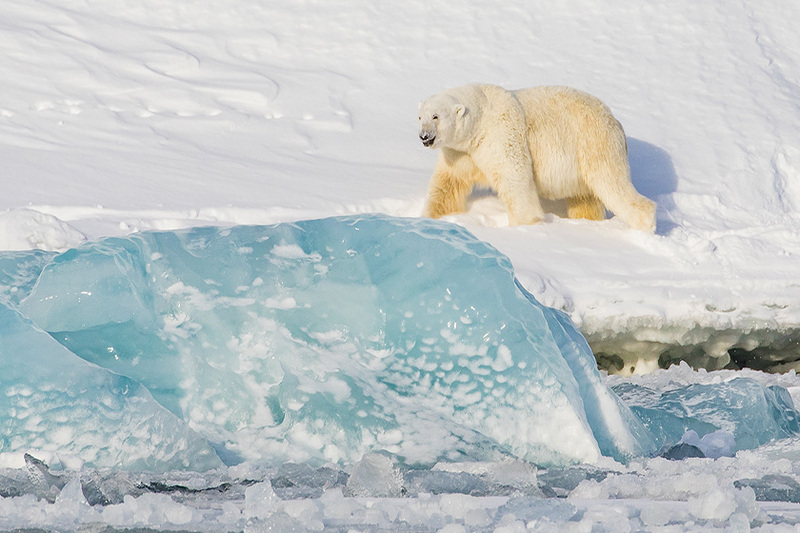 Exploring this magical part of the world on board a small expedition ship offers exceptional up-close viewing and photographic opportunities of the Arctic wildlife, including the "King of the Arctic", the majestic polar bear. Experience the dramatic, raw & untouched landscape of the Arctic. Traveling to the most remote and unique areas of the archipelago, you’ll witness spectacular glaciers and magnificent fjords. We’ll be navigating far into the icy hunting grounds of the polar bear, the “King of the Arctic”. 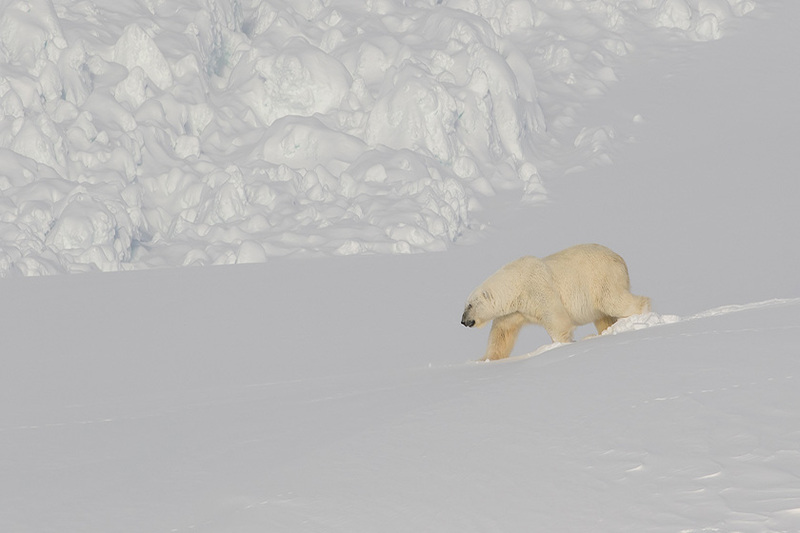 The most sought after sighting amongst the diverse arctic fauna, polar bears are often found along the east coast and in the fjords to the north where their favorite prey, ringed seals, are concentrated. 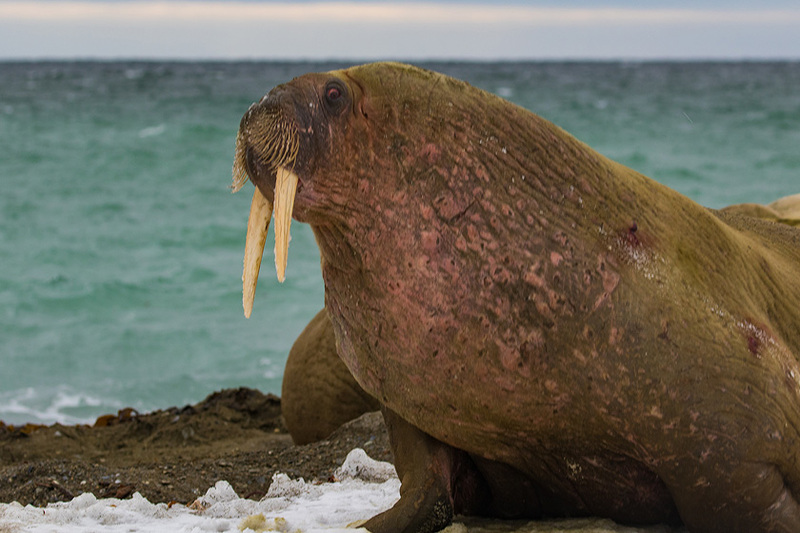 In addition to polar bears, wildlife that can be viewed includes walrus, arctic fox, reindeer, seals, migratory birds, and whales (possibly blue whales and orcas). M/S FREYA IS THE PERFECT EXPEDITION SHIP. 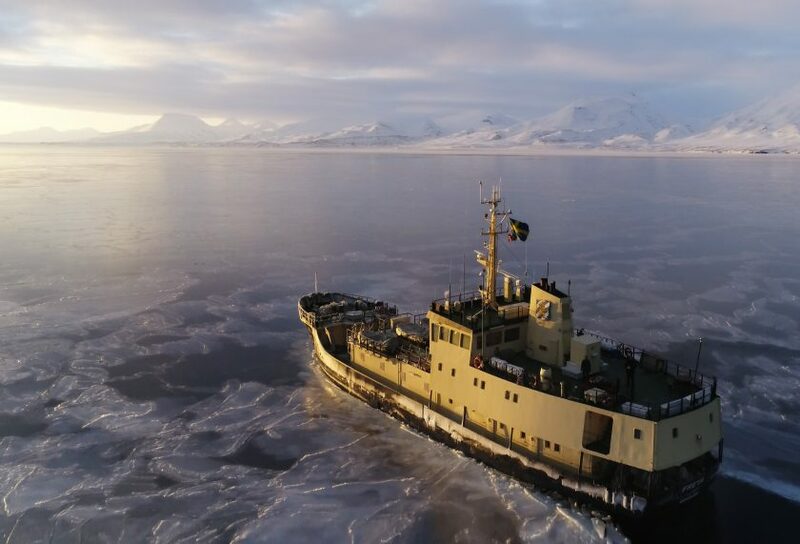 She is small enough to get close to animals and nature, but also has the strength and power to force her way through close drift ice in a safe way. The ship is newly renovated with spacious twin cabins, a comfortable lounge, a large upper deck and everything we might need for a relaxing and exciting expedition. An 8 day/7 night expedition costs $7995 per person. More details coming soon.